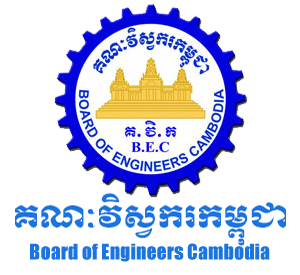 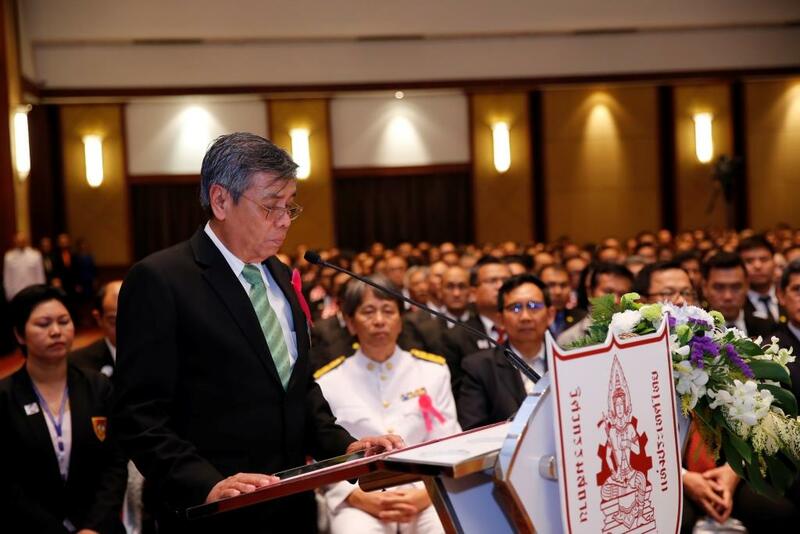 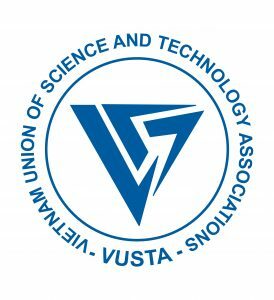 To establish and develop a ASEAN baseline standard for the engineering profession with the objective of facilitating the mobility of the engineers within the ASEAN countries. 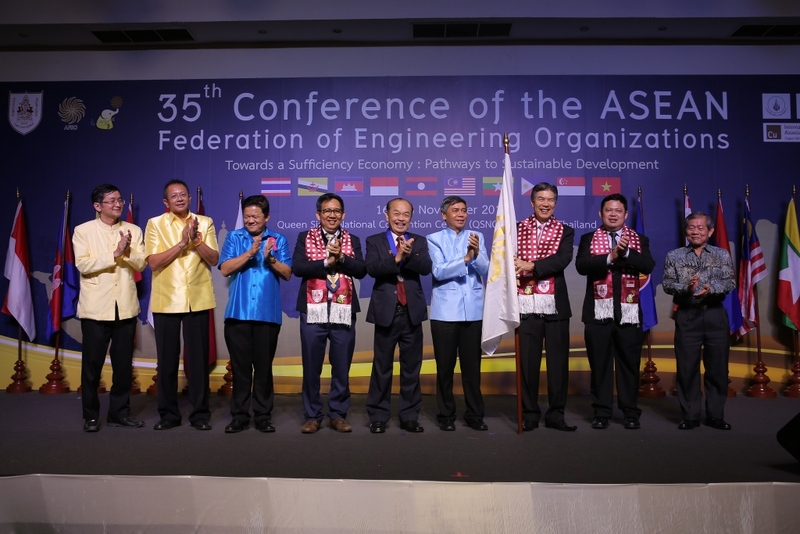 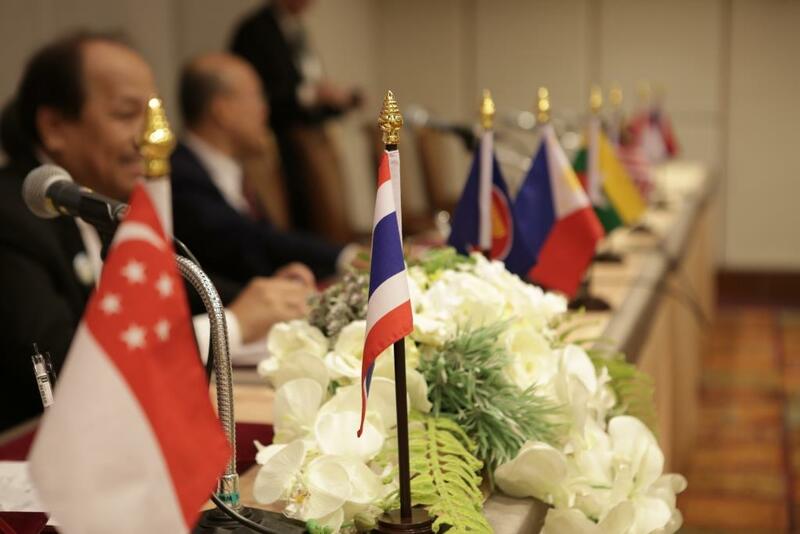 The ASEAN Federation of Engineering Organisations (AFEO) is formed by 10 ASEAN member organisations. 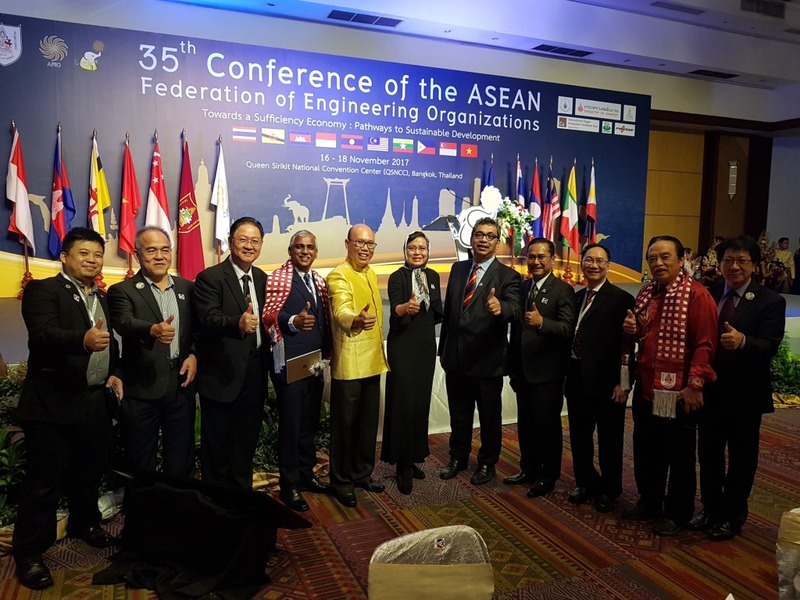 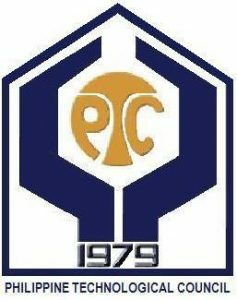 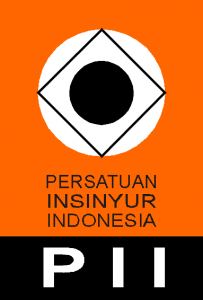 The 37th Conference of the ASEAN Federation of Engineering Organisations will be held in Jakarta International Expo, Jakarta, Indonesia from 11-14 September 2019. 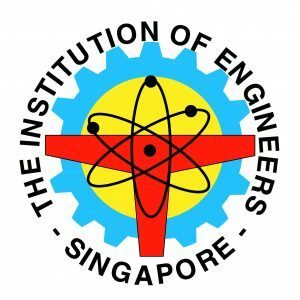 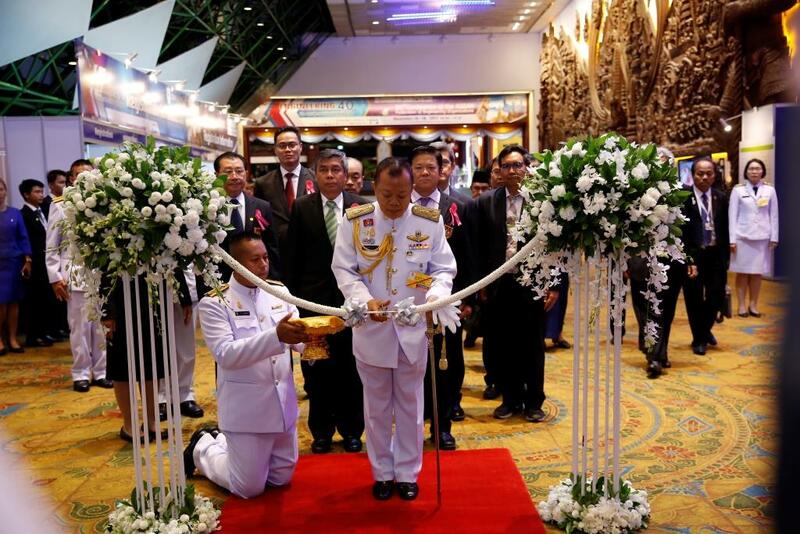 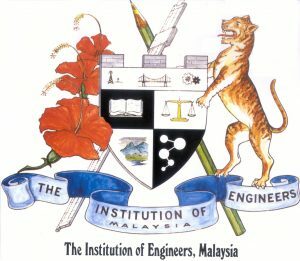 The 18th ASEAN Federation of Engineering Organisations Mid-Term will be held in Brunei from 29 April – 02 May 2019.